Sunjay Nath (MBA, BScE, CSP), travels globally sharing insights on leadership and performance. His trademark, “The 10-80-10 Principle” is a framework that helps individuals and teams improve performance. This methodology combines best practices with small wins to help people empower themselves. Sunjay Nath was a founding Vice President of an e-learning company based in Toronto. This company went on to become a multimillion-dollar organization. Prior to that position he worked as an engineer for a distribution company in New York. Sunjay served as a camp director for several years with a camp that focuses on developing leadership skills in students. 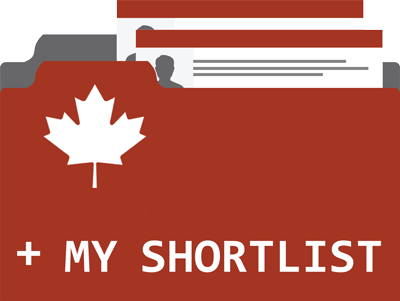 He has also held positions with H&R Block and Bank of Montreal. Nath started an international speaking business when he was 19; he wasn’t even old enough to rent a car. This was particularly problematic when he would travel. As a speaker, Nath has travelled extensively and addressed in person well over 1,000,000 people around the world since 1995. In 2005, Sunjay became the youngest Canadian (and third youngest in the world) ever to earn his CSP (Certified Speaking Professional). 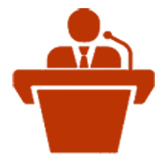 The CSP is the highest internationally recognized designation that a speaker can aspire to achieve. With his background, Sunjay Nath offers a rare combination of both left and right brain activities to engage all audience members. Sunjay Nath holds an undergraduate degree in Mathematical Engineering, a degree that after the first year of the program, 80% of the students failed out. He also holds a Masters in Business Administration. During his MBA, he took first prize in an international business case competition. Always striving to achieve Sunjay Nath has earned is Black Belt in Tae Kwon Do, has run a full 26 mile (42km) marathon and has jumped out of a perfectly good plane (some call it skydiving). He has served as President of the Canadian Association of Professional Speakers Toronto Chapter and President of his Engineering Discipline. He is a magician, a comedian, a professional actor and entertainer. In university he was rated as one of the country’s top debaters. 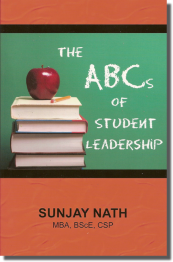 Sunjay Nath is the author of The 10-80-10 Principle, The ABCs of Student Leadership, and a contributing author for the book, Professionally Speaking. When not on the road, Sunjay enjoys spending time with his wife and three high energy, extremely busy sons. The 10-80-10 Principle is a framework that allows you to increase your performance and results by focusing your energy and efforts on highest yielding activities. 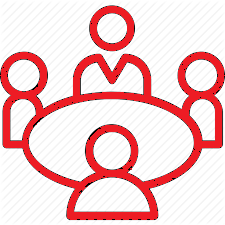 The Principle was created by Sunjay Nath and it help individuals and teams operate at a dynamic level. Every person or group already exhibits behaviors that are Top 10 (percent) – those behaviors that lead to high performance and achievement. What people lack is the knowledge to consistently operate at that dynamic Top 10 level. The 10-80-10 Principle rewards and grows Top 10 behaviors and eliminates Bottom 10 actions. Engaging Hands on, Sunjay Nath works with the audience to identify their Top and Bottom 10 and then A.C.T. 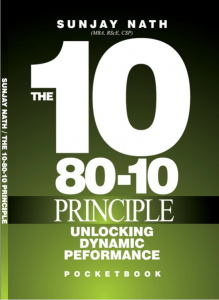 with the 10-80-10 Principle® to create greater performance levels in their lives, or within the organization. 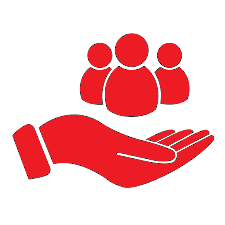 The 10-80-10 Principle® is sought after around the globe by businesses and organizations. 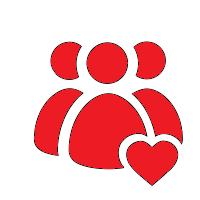 This workshop builds part of the foundation to the 10-80-10 Principle®. If we acknowledge the way our personal bias forms our opinions and biases, we can easily be trapped by our own limiting beliefs. The goal of this session is to help move people from Impossible to Possible. This is done by bringing to surface some of the ways our own assumptions lead to our personal biases. Once we are aware of this, we can learn to question the rules and boundaries, which are often self-imposed. By questioning the barriers and re-approaching from a different perception we can make what was once impossible, possible. What is Student Leadership all about? How do you become a Student Leader? What resources are available that will help students to proceed, exceed and succeed inleadership roles? The answer to all of these questions and many more can be found in the enjoyable and easy to read The ABCs of Student Leadership book. This book was specifically written to help students take charge of their own lives and start leading themselves. Whether you are looking to lead inside or outside of school this book is a powerful tool that is jam packed with examples, stories and exercises that will all the reader to empower them selves and start to succeed. You had our 300+ group’s complete attention in one minute. I didn’t hear anyone move during your entire presentation. Your message was clear and concise, everyone in the room related to you in both their business and personal lives. He was exceptional; certainly the definition of what you hope a ‘keynote’ will contribute in terms of setting tone. After bringing Sunjay to address our conference participants, his keynote made me question and eventually change the way we do business. The results have been less stress for the team and myself, and increased performance for the organization. Thanks. That was one of the best keynotes I have heard in a while. I just saw your 10-80-10 presentation at OREA. I was definitely in your top 10, I was laughing so hard I was in tears.